Do you love dystopian stories? Stories told in the future after a break down in society as we know it? I love dystopians. I’ve loved them for a long time, pondering all the “What if?” possibilities of human survival. Back in 1983, my father wrote a dystopian novel, The Alliance, and I’ve been hooked on the genre ever since. I’m currently writing the third book in my dystopian trilogy, Citizens of Logan Pond (with the subtitles of LIFE | LIBERTY | THE PURSUIT). It will be released early 2016. You can read more about it below. Since I love dystopians and since I’m writing dystopians, I’m trying to read a lot of dystopians. My take: This is my favorite dystopian trilogy. The writing is spectacular, racing you through page after page of adventure. I love the romance between Katniss and Peeta. I love Katniss’ strength and selflessness. Plus, this is a clean read, which is a super big bonus. Setting: Distant future. 13 districts struggling while the Capitol thrives. Synopsis: In the ruins of a place once known as North America lies the nation of Panem, a shining Capitol surrounded by twelve outlying districts. The Capitol is harsh and cruel and keeps the districts in line by forcing them all to send one boy and one girl between the ages of twelve and eighteen to participate in the annual Hunger Games, a fight to the death on live TV. Sixteen-year-old Katniss Everdeen, regards it as a death sentence when she is forced to represent her district in the Games. But if she is to win, she will have to start making choices that weigh survival against humanity and life against love. My take: This is my second favorite dystopian series. I love the characters. I love the way Ally Condie tells their story. It’s a slower, more poetic story–and less violent. The society tells a person who to be, who to marry, when to die, all in the attempts at creating the “perfect” life. It’s also a clean read, which I love. Setting: Distant future. A “perfect society” that “helps” people make their choices. Synopsis: Cassia has always trusted the Society to make the right choices for her: what to read, what to watch, what to believe. So when Xander’s face appears on-screen at her Matching ceremony, Cassia knows he is her ideal mate . . . until she sees Ky Markham’s face flash for an instant before the screen fades to black. Cassia begins to doubt the Society’s infallibility and is faced with an impossible choice: between Xander and Ky, between the only life she’s known and a path that no one else has dared to follow. Setting: Distant Future inside a Maze. Synopsis: When Thomas wakes up in the lift, the only thing he can remember is his name. He’s surrounded by strangers—boys whose memories are also gone. Outside the towering stone walls that surround the Glade is a limitless, ever-changing maze. It’s the only way out—and no one’s ever made it through alive. Then a girl arrives. The first girl ever. And the message she delivers is terrifying. Remember. Survive. Run. My take: I enjoyed this series, especially book 1. I enjoyed the different factions and how Tris fought her way to become who she wanted to be. This society is divided into five factions, and once you’re in a faction, you’re set to live your whole life as that “type of person.” There is more ‘content’ in this one than the other two, including teens who sleep together, which always disturbs me. It’s not graphic, but it still bothers me. But otherwise, I enjoy this series. Setting: Distant future in a destroyed Chicago. Synopsis: This dystopian series set in a futuristic Chicago has captured the hearts of millions of teen and adult readers. Divergent and its sequels, Insurgent and Allegiant, are the gripping story of a dystopian world transformed by courage, self-sacrifice, and love. My Take: I read this series when it first came out, and honestly I don’t remember much other than I enjoyed it. I might have to go back and reread now. My Take: This was my first exposure to a dystopian story. I first read it when I was 8, and I’ve read it several times since. I love it so much (and not just because my dad wrote it ;) ). It really explores the concept of “making” people behave for the betterment of society. Should people be forced to do what is right? It’s a fast-paced story that you really should read. It will make you think. Synopsis: It’s 18 years after the end of civilization as we know it. Slowly, ragtag villages of nuclear holocaust survivors are being relocated to a new society known as the Alliance. At first it seems like a dream come true to Eric Lloyd and his family. There is work and safety and food enough to spare. But the trappings of civilization wear thin when Eric learns that the violent human impulses that lead to crime and rebellion are controlled by pain chips surgically implanted in the brain. Futuristic in setting but timeless in its message, The Alliance makes a stunning statement about agency in a gripping way. 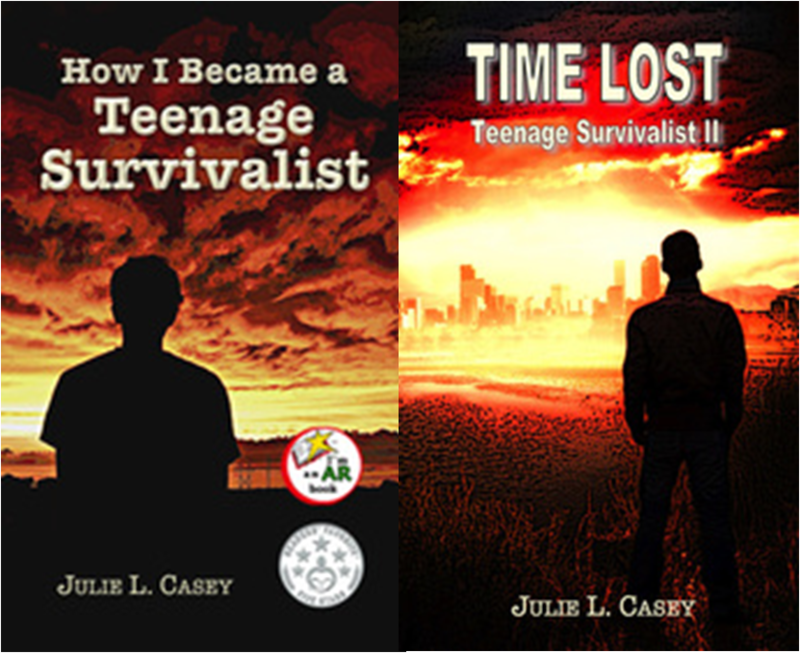 My Take: This series is written by my friend, Julie L. Casey. It’s set after a massive power surge wipes out electricity for the planet, and it really dives into the ‘how to survive’ aspect of a dystopian society. Synopsis: Bracken is a typical teenage boy. His life flows along uneventfully and unacknowledged, like the electricity that courses through the power lines — until PF (Power Failure) Day. On PF Day, the sun strikes Bracken’s world with an unseen surge of electromagnetic fury, which cripples power stations and burns transformers to crispy nuggets of regret. No one in Bracken’s world had ever thought about how much they depended on electrical power, but now, without it, they are plunged into survival mode. Bracken and his family must learn to survive like their ancestors, who settled their land. Synopsis: The economy crashed, the country is floundering, and Carrie Ashworth struggles to keep her siblings alive. She has two jobs in her newly-formed, newly-outlawed clan: grow crops to feed thirty-six people, and maintain contact with Oliver Simmons, their local patrolman. Carrie’s life is almost content when Greg Pierce shows up. A man with the ambition to help them survive. A man determined to hate her. Carrie is forced to choose: follow her heart or save her clan. Life won’t let her choose both. So that’s what I’ve been reading in the dystopian realm. Fun, fun, fun. How about you? What dystopians do you love? What should I add to my TO-READ list? My favorite genre these days!! Besides all the great choices above just a few off the top of my head that I have enjoyed…. Blood Red Road by Moira Young, Not a Drop to Drink by Mindy McGinnis, For Darkness Shows the Stars by Diana Peterfreund. So many great ones out there! Awesome. Thanks, Shauna. I will check them out! Fun genre, isn’t it? Oh god love dystopian novels so much… my favorite dystopian books are hunger games trilogy, the giver and divergent. I’m ashamed to say I’ve never read The Giver. I think I better bump that to the top of my list. :) Hope you enjoy my blog and books! Let me know what you think. I haven’t read much in this genre except Hunger Games, your dad’s book, your books, and The Giver. I’ll have to try out some of the other series you suggested. The Matched set first, I think. I think you’ll really like Matched. It’s beautifully told, especially the first one. Okay, I will have to look it up and maybe put it on hold at the library. 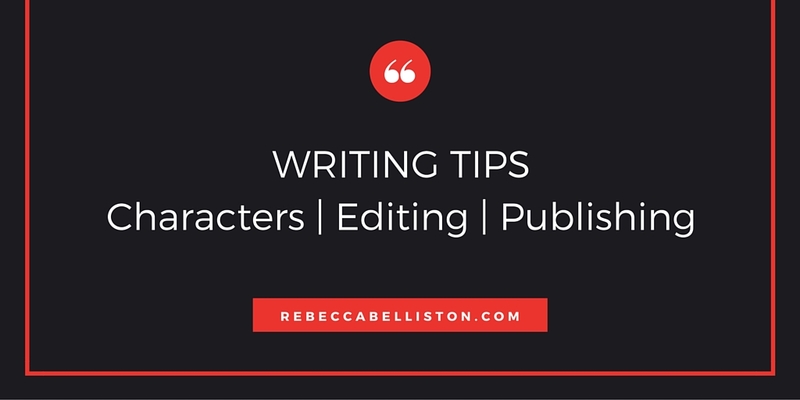 Thanks for including my books, Rebecca! You know yours are among my favorites too! Thanks! I meant to tag you so you knew I’d mentioned them, but I’ve been running around like crazy today. Glad you saw the post. I really enjoyed your books! I enjoyed all the books you mentioned. I also enjoyed ” Life as we knew it” series. The first one was the best one. The Enclave series was also interesting. It’s crazy what is in YA novels now. Crazy and disappointing. I have three teens plus one pre-teen. What are authors thinking, adding all that stuff? (Vent over.) 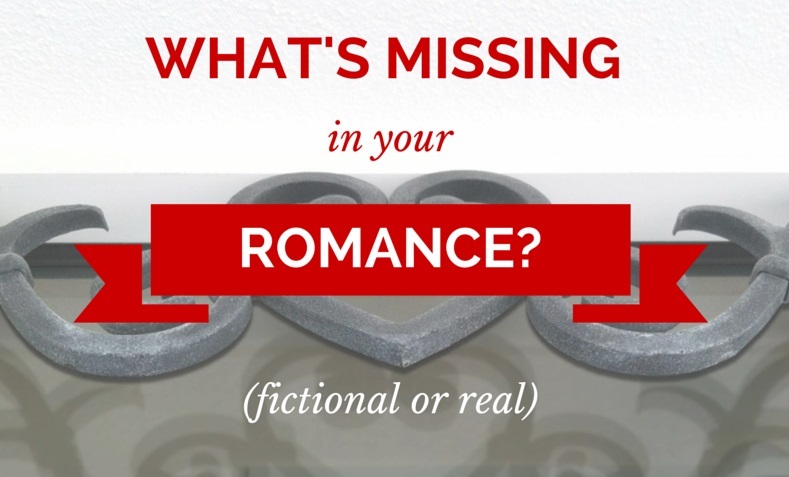 Anyway, I’m always on the prowl for clean reads, so I hope you enjoy these ones. The Divergent Series has a little content, and I honestly can’t remember the Uglies Series enough to know what content it had, but the others are all great and clean and fun reads. Happy reading!